Maximize space. Accelerate placement. Find ways to help families and others into shelters or transitional housing. Those are the immediate priorities of Scott Morishige, the governor’s new coordinator on homelessness and a man on a mission. He and his team are trying to stay ahead of the sidewalk sweeps, helping folks take advantage of available services— even to the point of transporting them to emergency housing. They’re also working to make the homeless more self-sufficient through a wide range of outreach services. However, past surveys have shown at least a quarter of the population just need affordable housing because their low wages can’t keep a roof over their heads. Morishige said that since August, the Governor’s Leadership Team on Homelessness has placed 94 people — about a third of the Kaka‘ako encampment — into shelters or more permanent housing. He credits Gov. Ige’s group with helping to make progress faster. “This wouldn’t have happened without the governor’s team. There’s better alignment of city, state and federal resources,” he said. 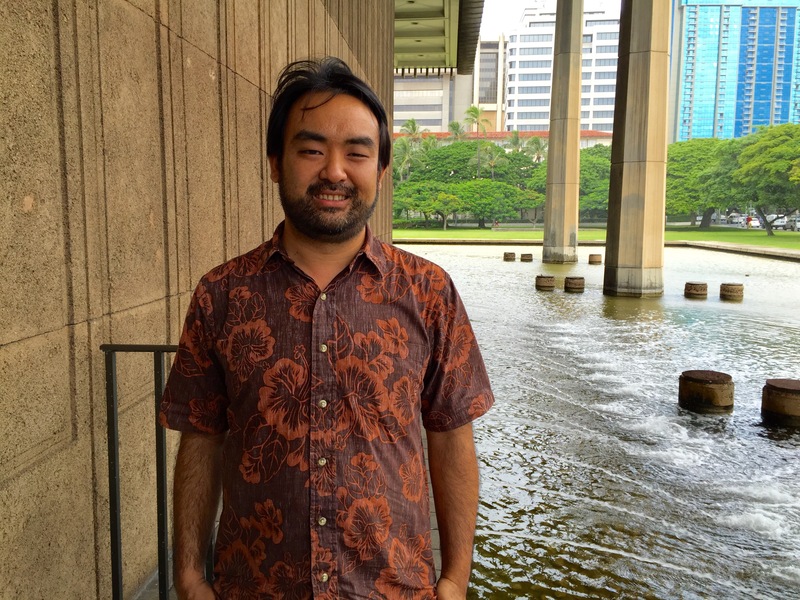 He and Rachael Wong, the Department of Human Services director, are also scheduling visits to the neighbor islands to bridge the gap with service providers and engage with the community. For Morishige, helping people is part of his DNA. “My mom worked for DHS for 35 years and my dad was a Scoutmaster, “ he explained. “Both my parents were always involved in the community, and they tried to instill that in my brother and me.